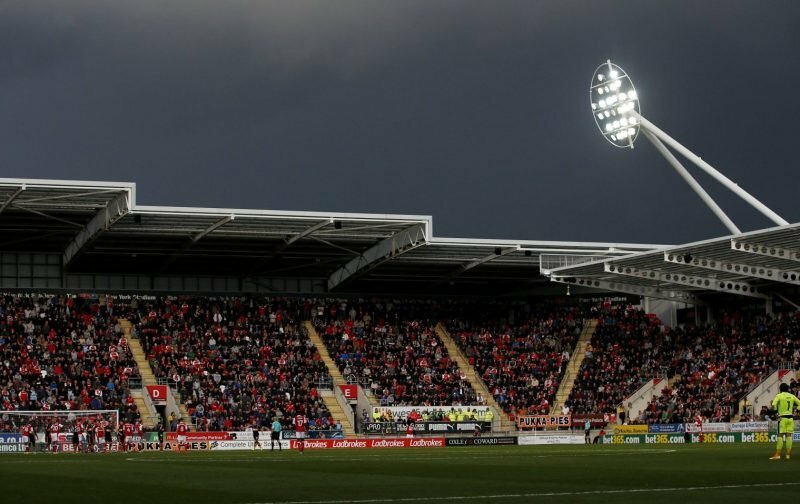 Rotherham United are back in action tomorrow after the break for international games and welcome Bolton Wanderers to the New York Stadium. The Millers sit in nineteenth place in the Championship going into tomorrows match and will be hoping to improve on the two points they’ve got from their last two home games. Paul Warne looks like having some of his walking wounded back which include skipper Richard Wood while Clark Robertson played in the reserve win in mid-week so could be ready for a come back. Former Bolton forward Jamie Proctor could also make the game, though whether from the start or off the bench (if it all) we will have to wait and see. Definitely missing will be long term injured Darren Potter and Sean Raggett though it is hoped that Richie Towell could come back after injury and that an ankle injury to Ryan Manning won’t stop him playing. Wanderers’ last away league win was in August when they took all three points at the Madejski Stadium with an early second half goal. They had a good start to the season and at the end of August were sitting in third place but form has dipped a little and they are currently three places and four points better off than Rotherham. Bolton will have Stephen Ireland in their squad that travels to Rotherham on Saturday who signed a short-term deal earlier this month, after being without a club since he was released by Stoke City in the summer. Missing are Sammy Ameobi and Will Buckley but Ben Alnwick and Andrew Taylor have both recovered enough to be in the squad. John Brooks from Melton Mowbray is in the middle for Saturday’s game.